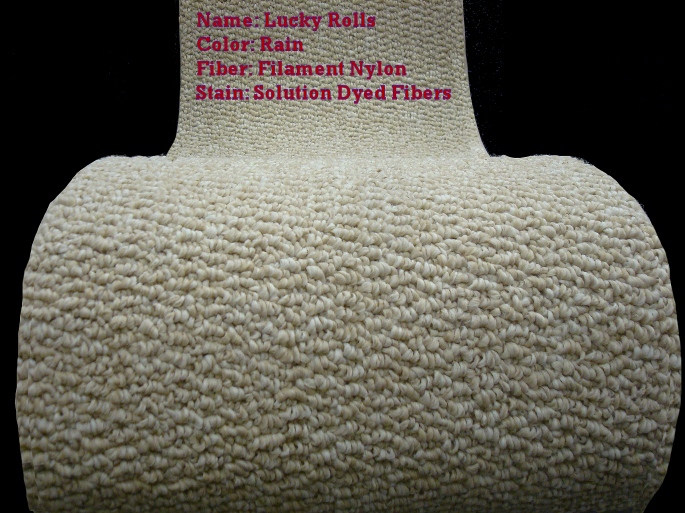 A high Quality durable Loop Carpet made with premium Solution Dyed Nylon fibers. Designed to hold up in Traffic areas and is high stain resistance. Solution Dyed fibers will not even discolor from Bleach.!!! Also know as Kid proof and Pet Proof carpet. Got a tough stain you can use a mixture of water and bleach to clean it.